Every wedding has its own unique atmosphere. However, it can be a challenge for couples to bring their dreams to life alone. At the Wyndham Garden Hotel in York, PA, we make planning simple. In fact, we have helped brides and grooms design the wedding of their dreams here at the Wyndham Garden Hotel and at numerous offsite venues. Talk to us today about our wedding planning services by contacting our sales team. Venue: If you have an estimate for your expected guest list, that will help us decide which of our venues would be right for your needs. 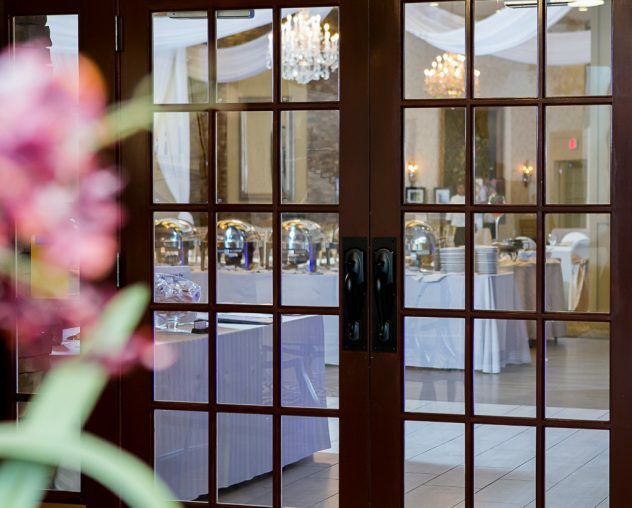 Our ballrooms can accommodate up to 500 guests, and we also have an outdoor courtyard that’s perfect for intimate ceremonies! Guest Rooms: Have a need for guest rooms or suites for your wedding party or out-of-town guests? The Wyndham Garden Hotel offers both hotel and wedding accommodations. You can instantly block off rooms or discuss lowered rates for wedding attendees and their family members. Remember that all guests who stay at the Wyndham Garden Hotel in York, PA, enjoy free parking, complimentary hot breakfast buffet items, free Wi-Fi and access to our onsite business and fitness facilities. Catering: If you’re planning for your wedding reception to be held at another popular York County venue, please contact us to discuss our catering options. The Altland House on-site culinary team provides both onsite and offsite catering for weddings of all sizes throughout the York community. Outside Vendors: Not sure which photographer is best-suited for your budget or wedding ideas? Want to get insider tips on the hottest new DJ’s or bands that can rock the night away? Let us provide you with a list of vendors suggested by previous brides and grooms. Catering. 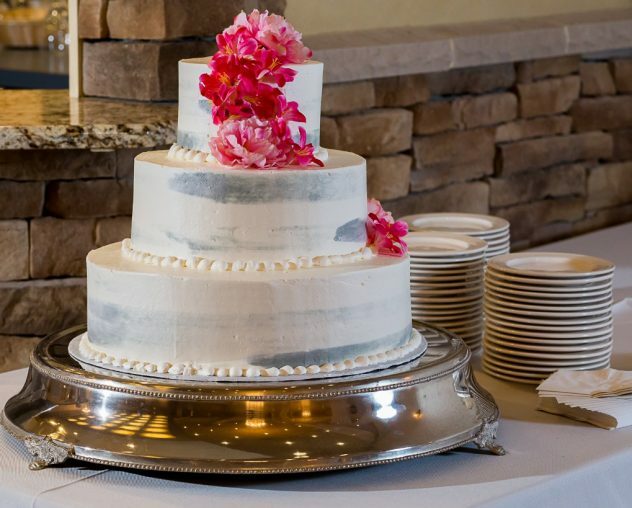 Even if you’re planning for your wedding reception to be held at another popular York County venue, please contact us to discuss our catering options. We provide both onsite and offsite catering for weddings of all sizes throughout the York community. Have a specific idea of the menu you want for your wedding? 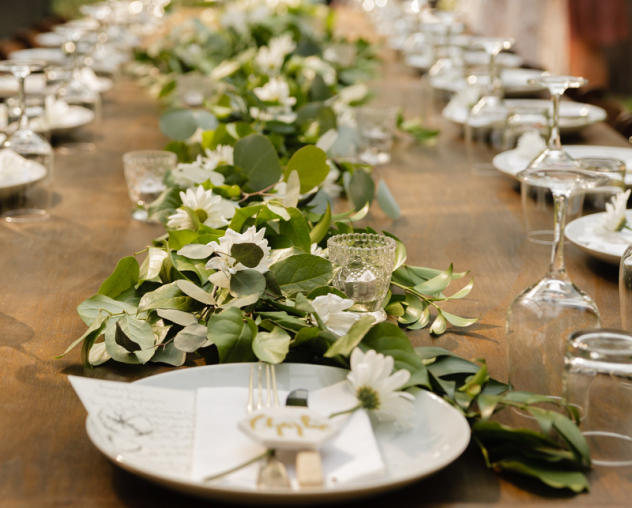 Want to construct a menu that reflects the multi-cultural or ethnic nature of your nuptials? We’ll work with you to serve the dishes that your guests will absolutely love. Outside Vendors. Because we’ve hosted so many weddings, we have a tremendous advantage over other wedding venues. Let us make our expert suggestions for all the vendors who can bring together your vision for a picture-perfect wedding day! You have enough to think about when it comes to preparing for your wedding day, such as your wedding gown and ring selection. 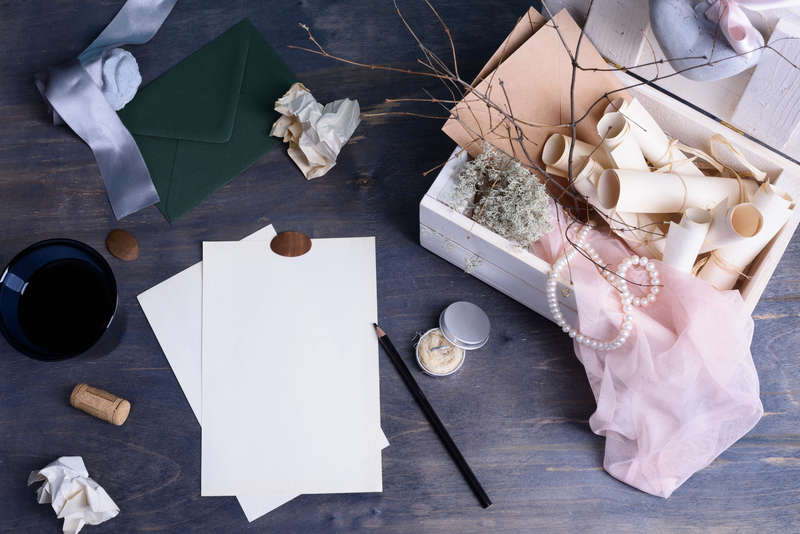 Lower your stress and have more fun arranging for your special day by choosing to work with our personal wedding consultant in York, PA. Contact our sales and service team today to set up your consultation right now. 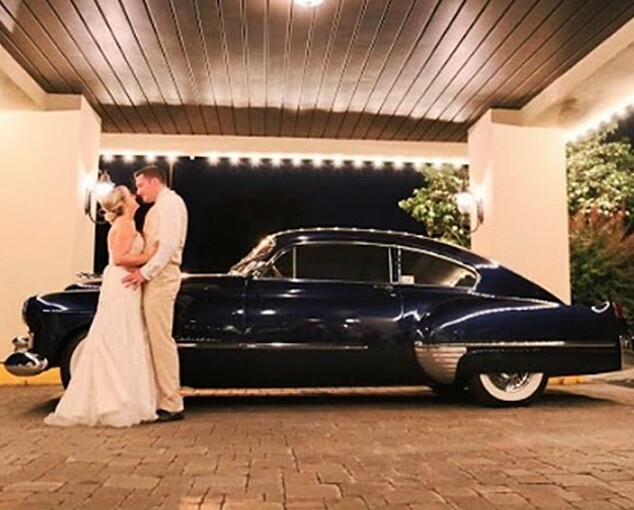 You’ll love working with Weddings by Wyndham!